The long awaited, amply hyped Windows 10 has finally been released, at least for pc. Mobile and tablet releases still to come. Windows 10 combines user favorite features of Windows 7 and Windows 8.1 while adding some much anticipated new features. Cortana, the beloved personal assistant from windows mobile makes her debut in the pc world with apple and android apps being rumored as well. Microsoft Edge also makes an impact, replacing Internet Explorer (unofficially). Edge, formerly called “Project Spartan”, Implements many features and functions that users have been demanding for years. The ability to stream Xbox One games directly to Windows 10 over your home network has been a big hit along with the return of the start menu. Virtual desktops are now available, allowing you to group related task bar buttons into an independent desktop for less clutter and more productive use of your time. Continuum makes it easy to switch to tablet mode, providing a seamless transition when working on the go. What about video editing? What apps are available? What software is worth using? Include all common editing tools like Trim, Split, Crop, Merge, etc. Wondershare is a worldwide consumer software developer and publisher. The company has been around since 2003, putting out high quality, up to date software for a number of applications including; PDF, training tools, pc utilities, mac, mobile app solutions and video/dvd software. The latest release of Filmora is fully compatible with Windows 10 and a great choice for amateur and professional video editing. Filmora is free to download and sign up, after download the software is ready to go. One thing that makes Filmora a favorite is the option between 2 video editing modes, easy mode or full feature mode. Obviously, easy mode is full of templates and presets to enable users of any experience level to create a complete, professional looking project with ease. Full feature mode does just that, provides the user with a full range of editing features. Filmora allows editing of video, audio, images and the addition of text and titles. With a very reasonable annual license fee, getting to know all of the features of this software is inexpensive. The option of a pay once, lifetime license fee (including updates), makes Filmora an ideal choice for current and future editing projects. 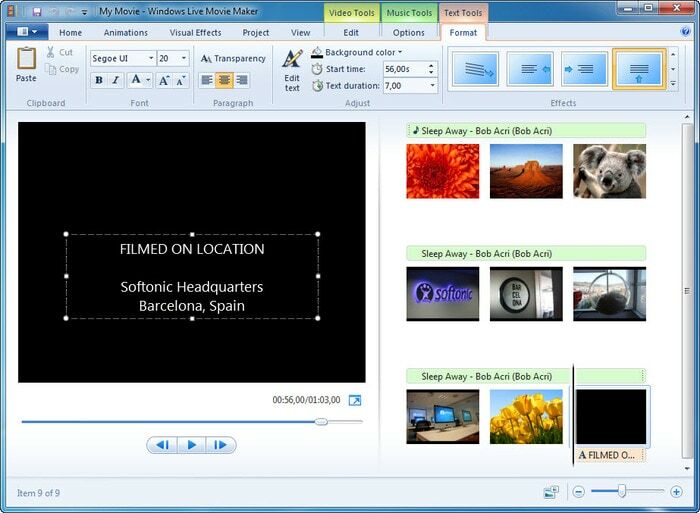 Pinnacle software dates back a ways, including some less expensive, all-in-one starter packages (similar to Windows 10 Movie Maker). 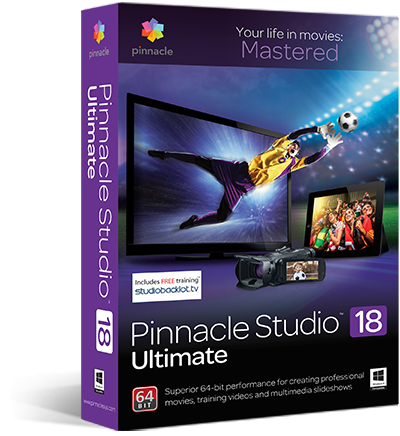 Pinnacle Studio 18 is for professional video editing. They offer some tutorials but lack the extremely user friendly options of movie maker or filmora. The advanced editing options are impressive, ultimately comparing pretty closely with Filmora’s full feature mode. Some of the preset features like title motion from other software is only available on the ultimate version of pinnacle. For professional video editing the choice between Filmora (full feature mode) and Pinnacle Studio 18 comes down to personal preference, with Pinnacle costing slightly more, Filmora may have pulled ahead. unless you buy filmora your going to have a watermark like this https://www.youtube.com/watch?v=x_8xx-hJsOQ through the entire video. Hi there, did you actually try Movie Maker in Windows 10. I have and it does not support wtv files in Windows 10. 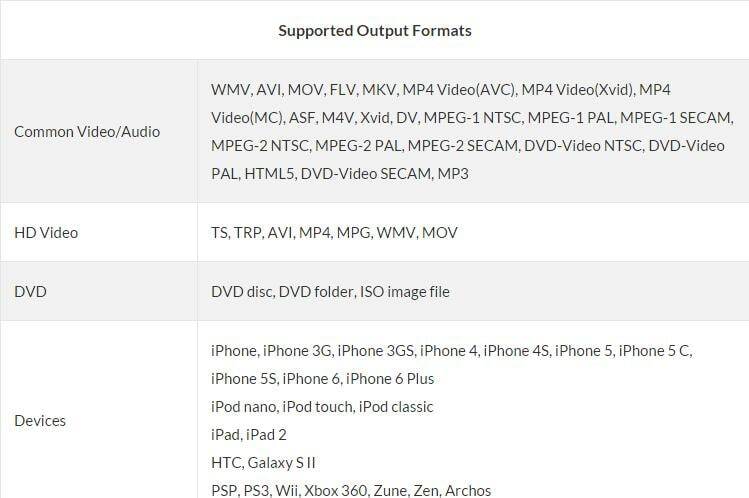 Microsoft pulled support for Media Center which also followed through to Movie Maker.